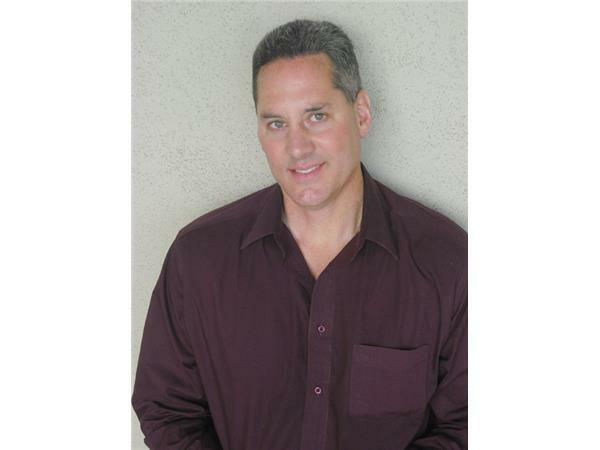 Divine Messages with Michael & Scalar Energy Healer Tom Paladino! Do you want to experience Health? Vitality? Lightness of Being? 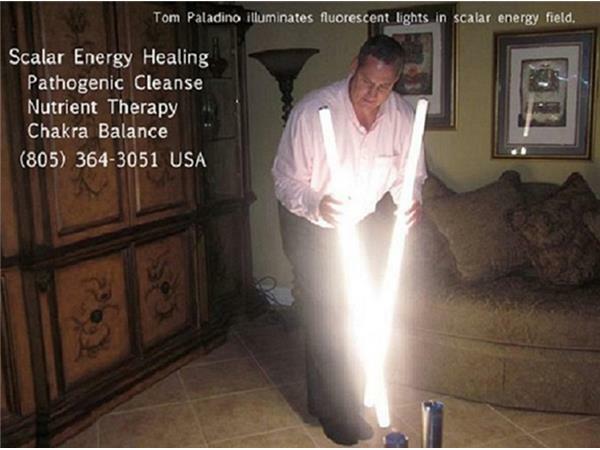 Join us to learn about the healing of Scalar Energy with Tom Paladino! 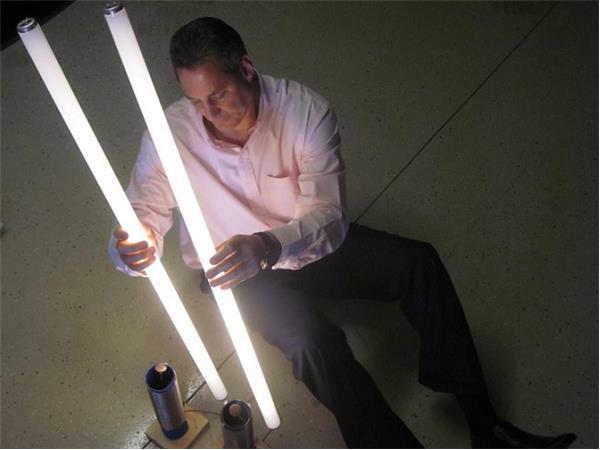 Tom’s research and work with scalar energy began during his under-graduate years. He was inspired by various scientists, especially Nikola Telsa, as to the existence of energy that was not of the electromagnetic spectrum. 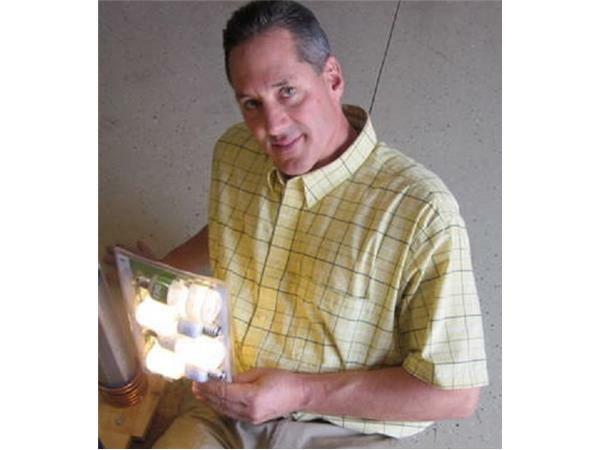 With this inspiration, Tom pursued a course of independent study to better understand and subsequently harness scalar energy. Scalar energy is also known as prana, chi, radiant energy, zero point energy, qi, orgone. After years of experimentation and modification, Tom developed a technique using scalar energy that will transmute pathogens quickly and painlessly. This technique facilitates the use of photographs of people who desire to have pathogens transmuted in their bodies. He has developed a treatment process whereby he is able to administer the scalar energy reverse-phase angle harmonic of a pathogen, causing that agent of infection to fall apart. Scalar energy operates at the quantum level and is capable of disassembling all types of pathogens thus eliminating the causative agent of disease. 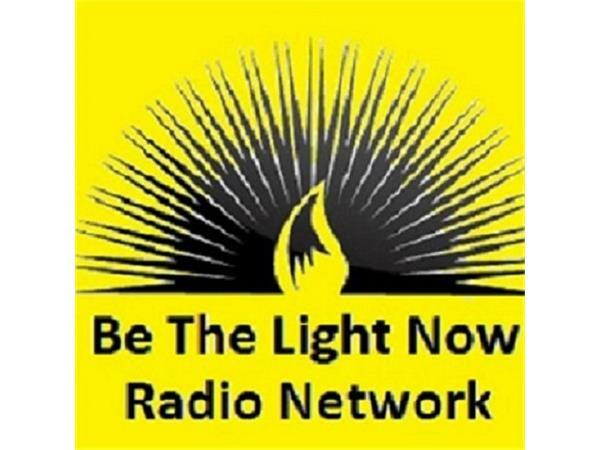 Recent discoveries as of March 2012 led Tom to the conclusion that viruses can likewise be transmuted by this process of broadcasting scalar energy. Emboldened by these discoveries, he wishes to present the world with the cure for ALL bacterial, fungal, protozoan, and viral infections. It is Tom’s belief that the scalar energy is capable of transmuting ALL pathogens, presenting the world with the CURE of thousands of pathogenic diseases. Checkout Tom’s Self Heal Go blog articles on Wordpress.